The Animal Rescue Professionals Association provides the opportunity for those involved in animal welfare to connect, share, learn and educate. 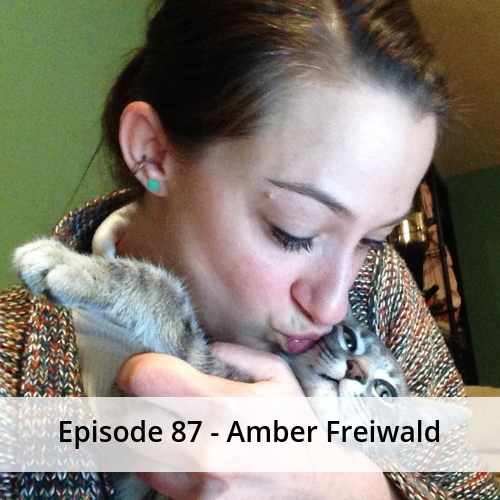 Every week we talk with animal rescues, shelters and professionals in the animal welfare industry to help share their story. We hope that you’ll listen in and be inspired by their story and find ways to help save even more animals! Thank you for everything you do for the animals! Working together to help save more animals is our goal. 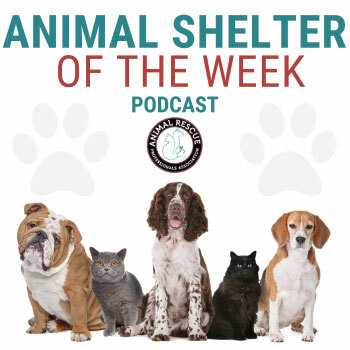 Every week we’ll be highlighting shelters across the US and while we’ll talk about their work in the community, the problems they face and what’s in store for them in the future. Our hope is that you’ll find inspiration in each episode. 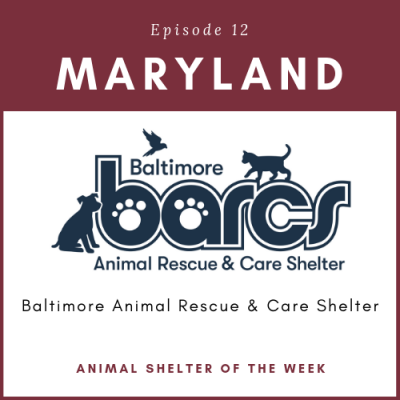 A new shelter every week from a different state…imagine what you can learn from others! 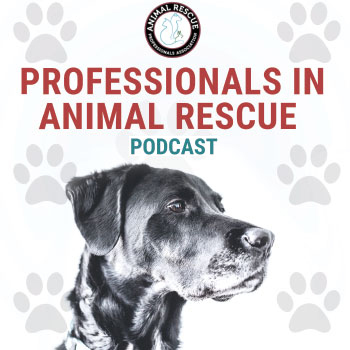 The Professionals in Animal Rescue podcast is where you can learn from many different types of professionals in the world of animal rescue. 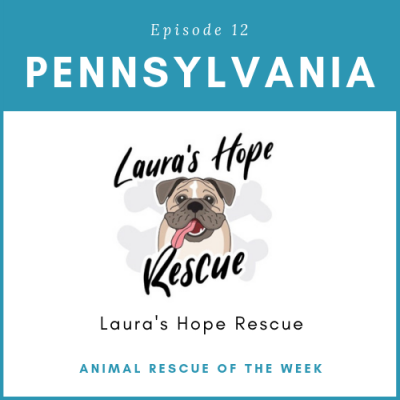 We interview the leaders and innovators and provide you real world tips and guidance to help you succeed in animal rescue. There are thousands of animal rescues across the country doing wonderful work and we’re going to bring you a new rescue every week! We want to celebrate their success, learn from them and share with you, so you too can grow and save even more animals! 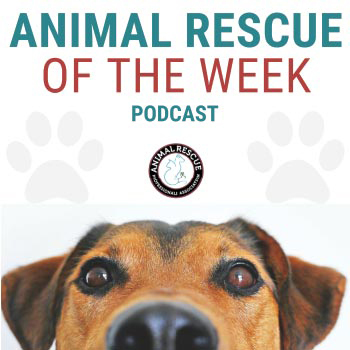 We encourage you to listen in and show support to your fellow animal rescuers!